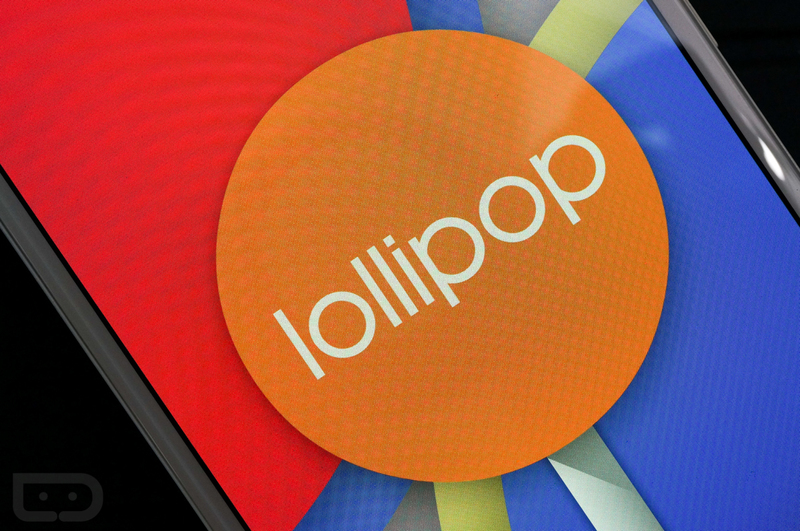 Don’t bother getting comfortable with Android 5.0.1. Google just posted a factory image of Android 5.0.2 (LRX22G) for the Nexus 7 (2012) WiFi (“nakasi”). Yep, they did. This should mean that an OTA update is on the way for this device, but it could also mean that the rest of the Nexus family could see a jump to 5.0.2 as well. As always, we will be on the lookout for OTA .zips and will pass those along as they come in. For instructions on flashing factory images, hit up this tutorial. Giveaway: Nexus 9 Magic Covers Up For Grabs!